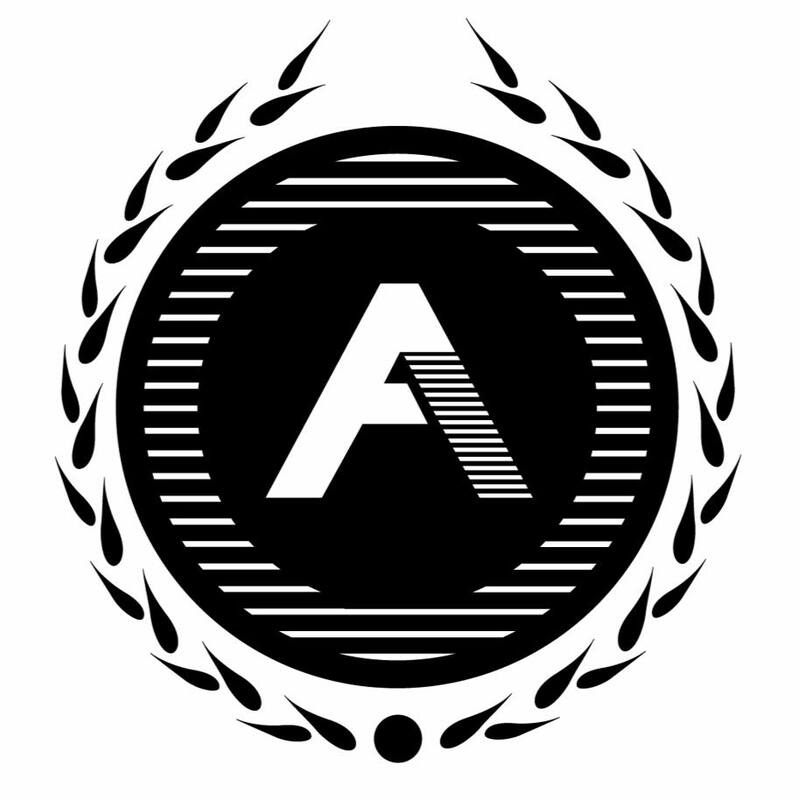 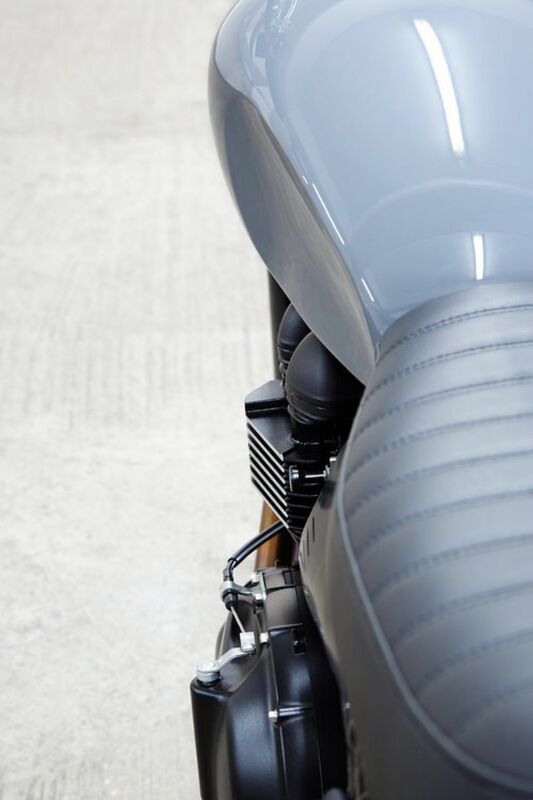 The client who commissioned the build of the Type 5 was someone who had been a creative inspiration to Auto Fabrica during the founder's education and early days of forming the company. 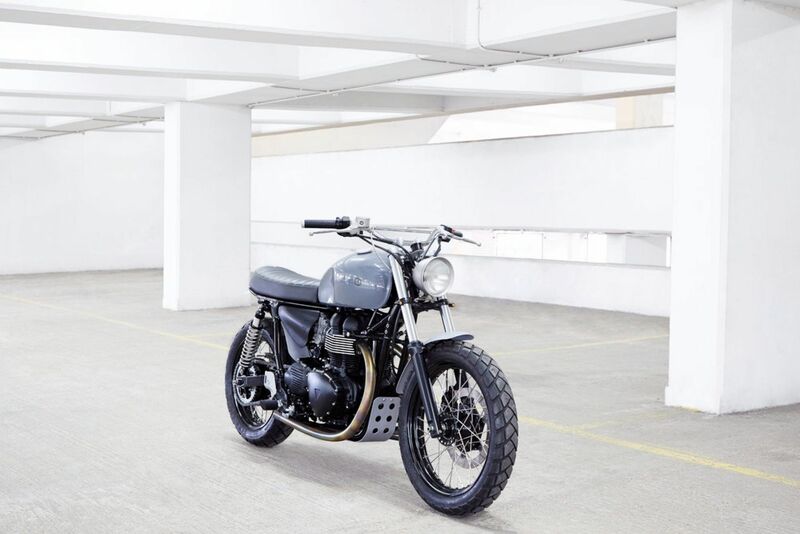 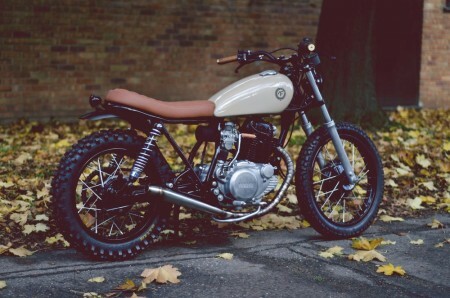 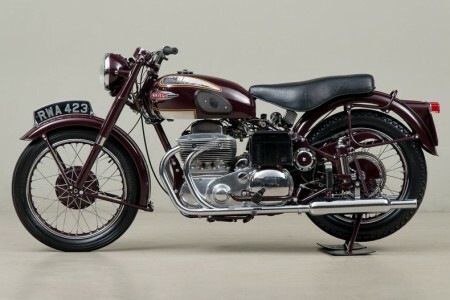 Photographer Benedict Redgrove had been interested and excited by the early AF builds and had earmarked his daily used Triumph Scrambler as a potential project bike. 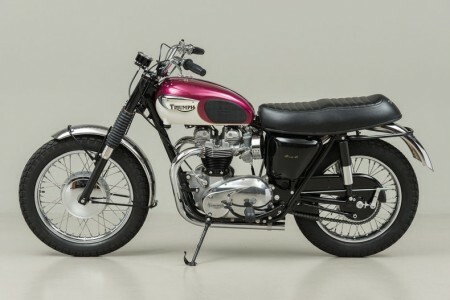 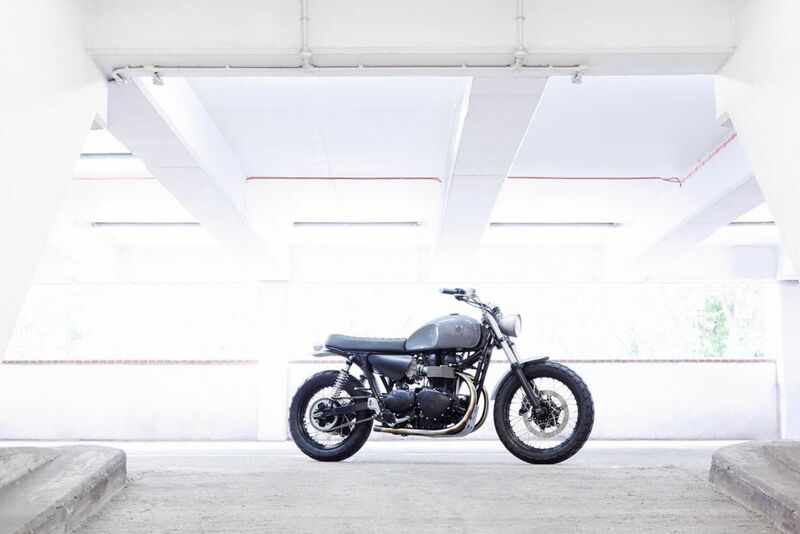 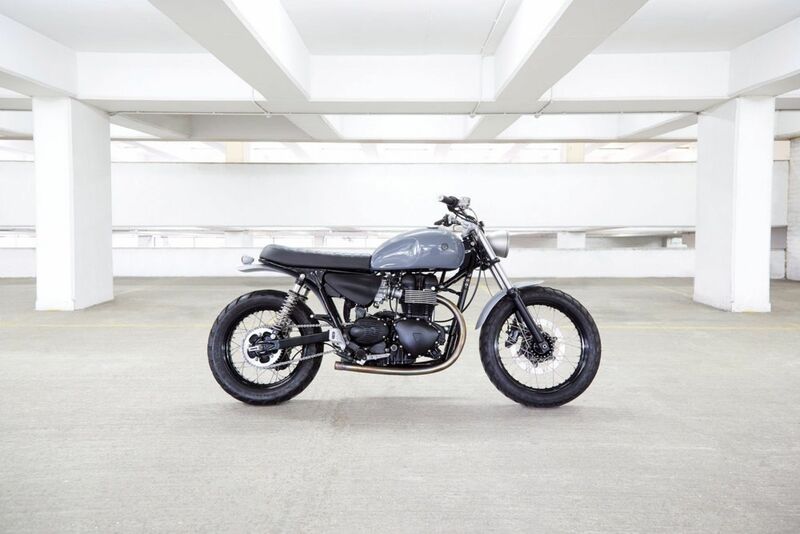 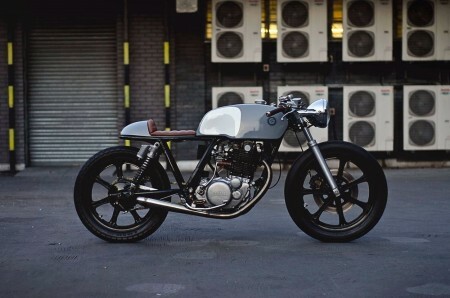 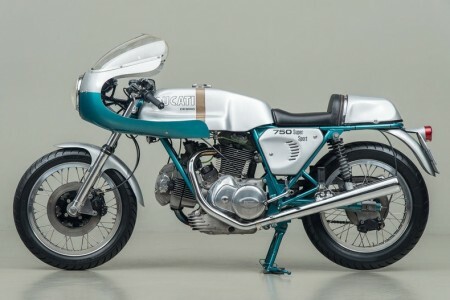 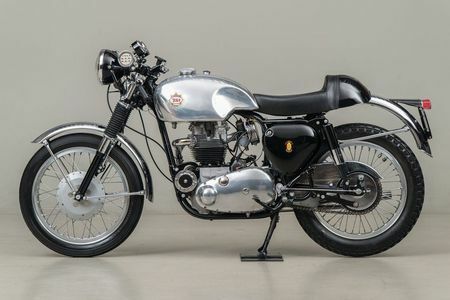 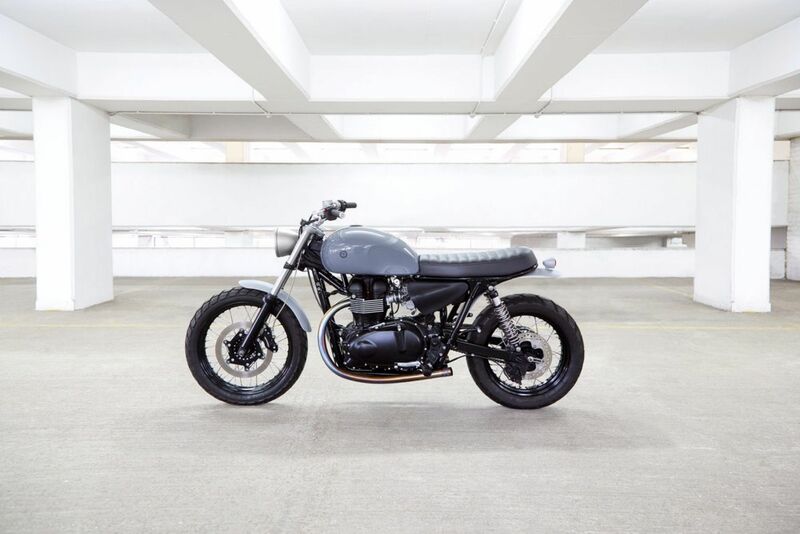 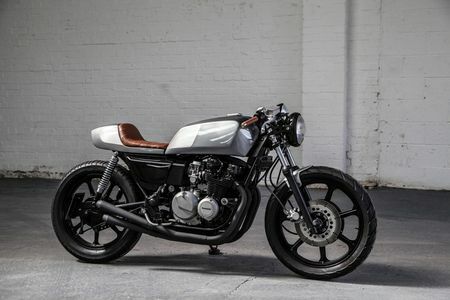 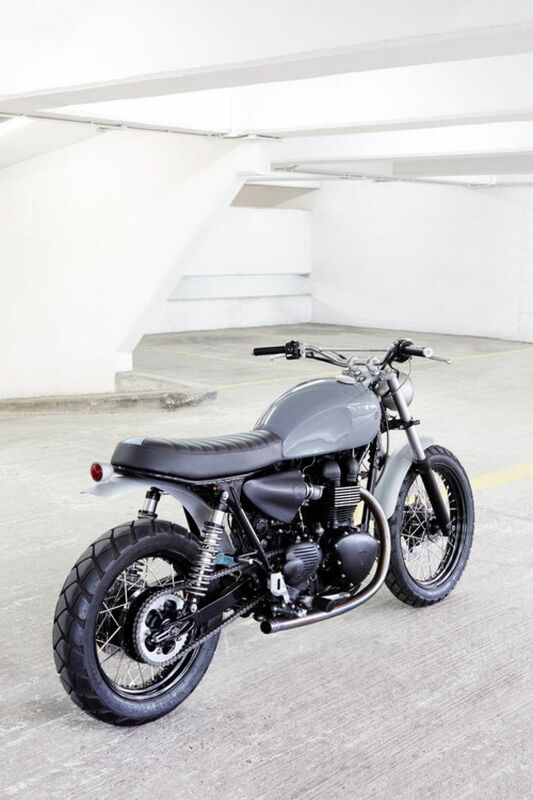 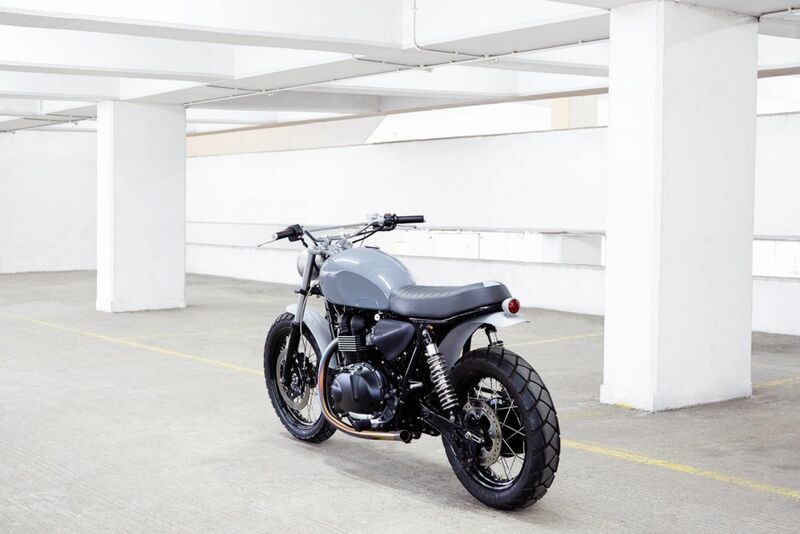 As in true Auto Fabrica style, a balance of function and form were at the foundation with a focus of simplicity and beautifully handcrafted pieces making what is traditionally a large bulky motorcycle into a simplistic beauty. 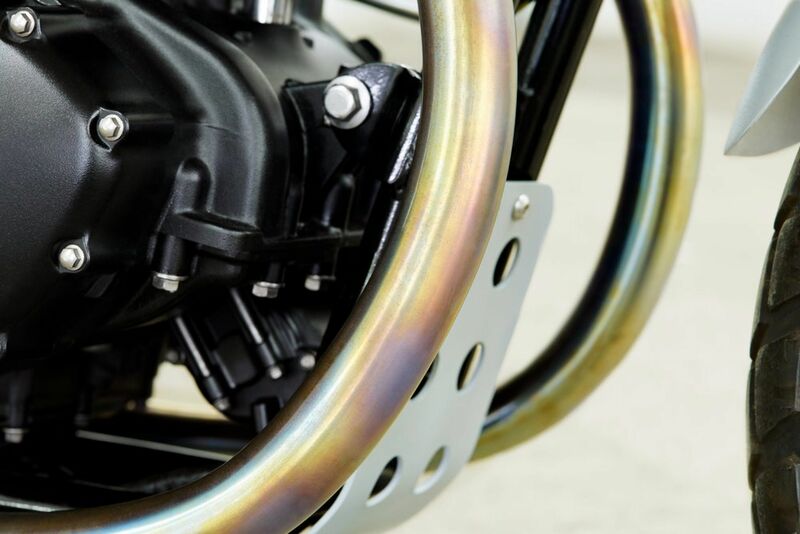 Retaining the everyday usability was necessary on this build so there you will see an increased amount of refinement over reduction. 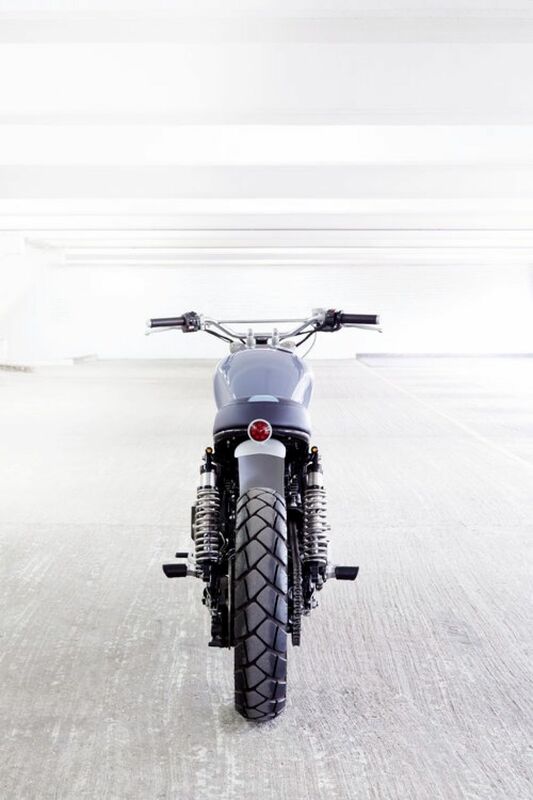 To celebrate the completion of the build and to truly show the beauty of the final product, Benedict took a few photographs in his unique style.